Oasis Academy Shirley Park is a mixed all-through school located within the Ashburton Learning Village complex in the Woodside area of Croydon, Greater London, England. The school educates children of primary and secondary school age, and also has a sixth form. 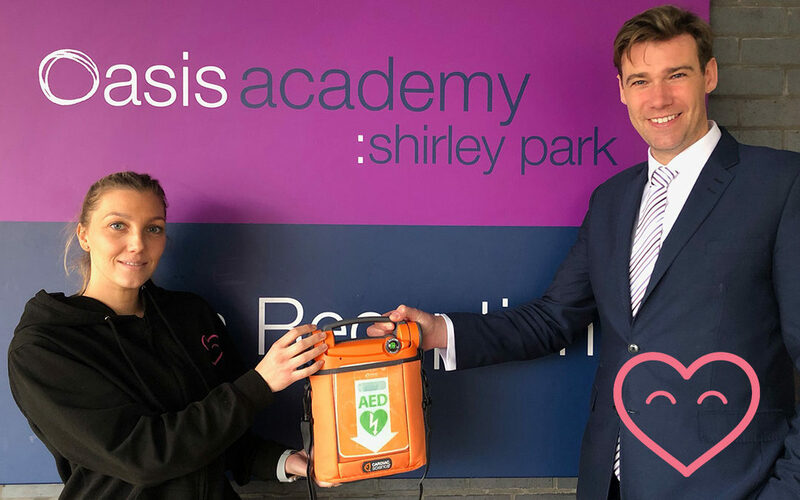 We are so pleased to be able to provide potentially life saving equipment to Oasis Academy Shirley Park. A HUGE Thank you to everyone that is supporting CHT!